ISLAMABAD — The Taliban welcomed the news of the U.S. plan to withdraw half its troops in Afghanistan by the summer, while Afghan generals warned Friday it would be a blow to the morale of the country’s beleaguered security forces, who come under daily attacks from the insurgent fighters. 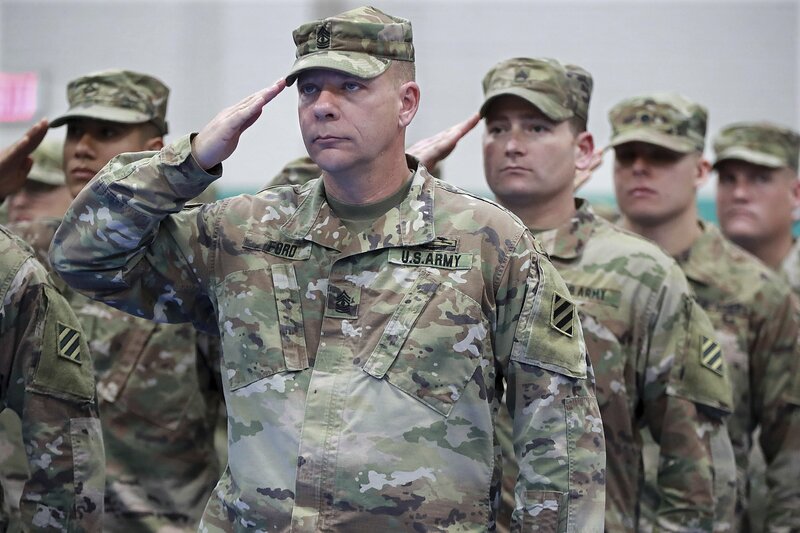 “I believe the Taliban will see this as a reason to stall, and therefore it disincentivizes the Taliban to actually talk to the Afghan government, which it has refused to do,” said Bill Roggio an Afghanistan analyst with the Washington-based Foundation for Defense of Democracies. Afghanistan’s security forces rely heavily on U.S. airpower against both Taliban and an upstart Islamic State affiliate, and Afghan military officials note the announcement by the Trump administration comes at a time when the country’s security is at its worst since 2014, when more than 100,000 NATO troops pulled out of the country and handed off security to Afghans. The U.S. and NATO retreated into a training and advising role. “There was little doubt that Amb. Khalilzad was always working with limited time and a zeal of desperation to achieve something before the president pulled the plug,” said Daniel Markey, senior research professor at Johns Hopkins University’s School of Advanced International Studies. The officials called America’s withdrawal a defeat, comparing it to the U.S.’s evacuation from Vietnam, and Russia’s 1979 forced withdrawal from Afghanistan that capped a failed 10-year campaign.